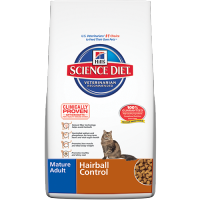 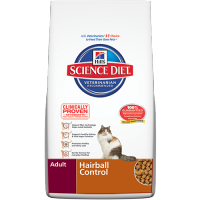 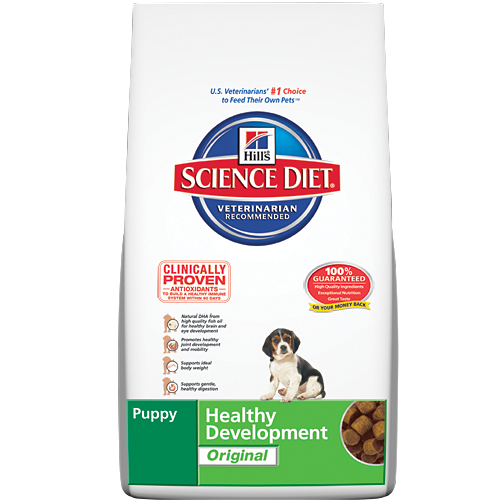 Science Diet® Puppy pet food gives your puppy the right balance of essential nutrients to start your puppy off right. 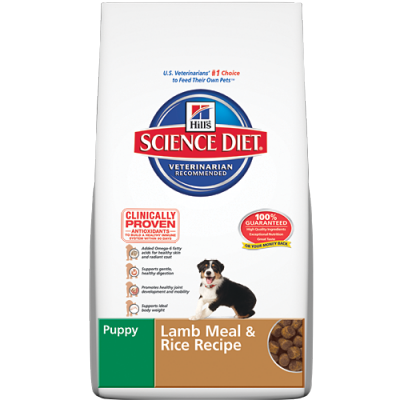 An ideal combination of tasty ingredients helps a puppy’s body grow strong and healthy. 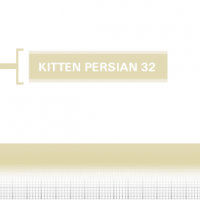 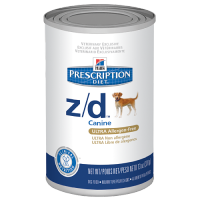 It is enhanced with natural DHA, an Omega-3 fatty acid vital in the development of the brain and nervous system in puppies. 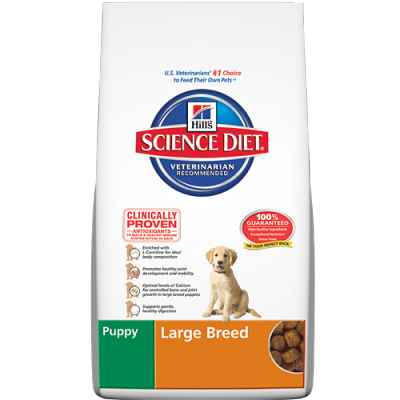 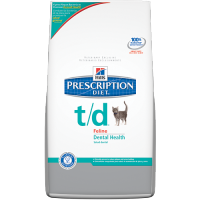 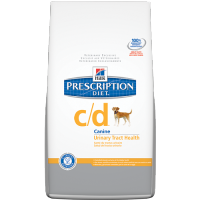 Science Diet Puppy gives your dog the foundation for a lifetime of good health. 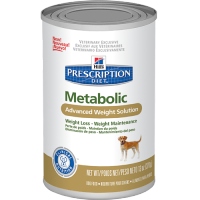 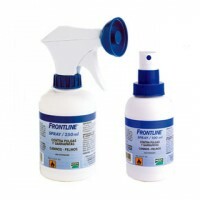 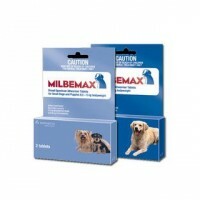 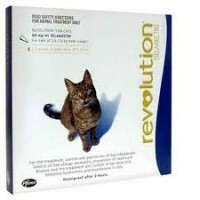 Also great for pregnant and nursing dogs. 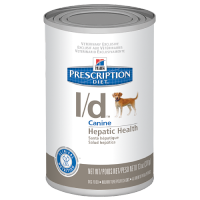 Be the first to review “Hill's Puppy Healthy Development Original DRY” Click here to cancel reply.